My sales rep has been pushing this book on me because she loves it so much, and your review can make me see why. "realizing that the decisions that make her a good mother are not always the ones that will keep her safe and happy” is the kind of literary moral conundrum that I love. Me too! 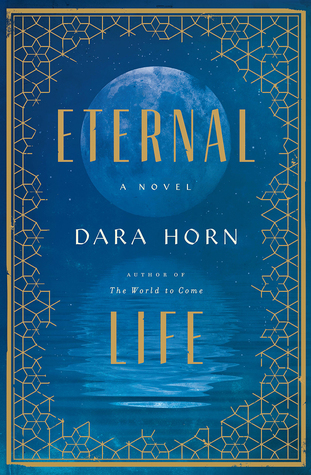 Dara Horn writes really great literary moral conundrums.